Home » » Copyleft: An Anti-Copyright Protection Concept? The term "copyleft" was invented by the Free Software Foundation. Copyleft as a legal concept is not as popular as copyright. This is most likely as a result of the technical nature of the creative endeavours to which it mostly applies, namely software. Copyleft has its beginnings in copyright. In relation to software, a copyright gives the author of the software an exclusive legal right to determine whether and under what rules and conditions the software can be copied, modified and distributed. The permission given by copyright holders to copy, modify and distribute their software is called a licence. Copyleft is a form of licensing that involves the use of copyright to ensure freedom of modifying and distributing copies of a work and works derived from it, with the condition that the same rights be preserved in such derivative works. It is therefore a conditional licence. The concept of copyleft does not exist in isolation due to the fact that it requires the use of copyright to achieve its aim of safeguarding freedom. The main aim of copyleft is to encourage invention and contribution. Copyleft however should not be confused with public domain. In public domain, copyright ownership is not claimed by the original author of the work, hence there are no restrictions placed on subsequent users of the work. Although the lack of restrictions allow for freedom of modification and redistribution, it makes it possible for subsequent users of the work in question to make modifications and release their copy as proprietary software, thus effectively stripping others of the freedom to modify and redistribute same. On the other hand, copyleft does not mean the absence of restrictions. On the contrary, restrictions are placed for the sake of safeguarding freedom. Therefore under copyleft, the author of the work relinquishes some of the rights they have as copyright holders. Collective effort is encouraged and as such software developers are given the opportunity to actively contribute their modifications to the work without any fear of it being converted into proprietary software. After explaining the concept of copyleft, the next thing to look at is how to copyleft a work. The process of covering a work by copyleft begins with stating that it is copyrighted. Once that is done, distribution terms are included. These terms will state that everyone has the right to use, modify and redistribute the work, including derivative works, with the condition that the distribution terms remain unaltered. Thus any person who decides to use the work in question will be legally bound to abide by the distribution terms. The advancement in technology has made it important to be familiar with the concept of copyleft due to the effect licencing decisions can have on a software project. A common occurrence in the software development industry is community effort. Hence it is possible to see existing code libraries built by different developers being used in brand new software. This saves developers time that would have been spent reinventing the wheel. The nature of the copyleft licence can determine the available code libraries a developer can use in their software project. Thus regard must be had to the goals, community, ideology and resources of a software project when offering legal advice to a person who is considering a copyleft licence. Another form of software licencing is a permissive licence. A permissive licence grants the user of the software the right to copy, modify and distribute the software. Although a permissive licence is a free licence it is not the same as a copyleft licence. What makes it different from a copyleft licence are the usage terms. While copyleft licenses ensure that users of the software can copy, modify and distribute same so long as the same freedoms are passed on to other users, permissive licenses do not require users to transfer the same freedoms to other users. Hence users of software covered by a permissive licence are not restricted to a particular licence. Since permissive licences do not mandate users to transfer freedoms to other users, it is possible to use code libraries that are covered by permissive licences in works that are covered by copyleft licences. This means that it is possible for a user to borrow code covered by permissive licences and include them in a work that they intend to cover by a copyleft licence. However, code covered by a copyleft licence cannot be used in work covered by a permissive licence due to the fact that a copyleft licence requires the user to pass on all the freedoms available to them to subsequent users. Permissive licences have the effect of facilitating widespread usage of software. Users of copyleft licences, on the other hand, are more concerned about exercising some degree of control over the software project. A question that frequently comes up when discussing the issue of copyleft is the possibility of commercial use. Those hearing about the concept of copyleft for the first time usually make the mistake of assuming that the freedom secured automatically translates to "free of charge". It is possible for a work covered by a copyleft license to be used commercially. It can also be bought or sold. For example, an author of software covered by a popular copyleft license called the GNU Public License can charge for the work so long as the source code is made available. Although from a strictly commercial point of view it seems counterproductive to attempt to charge for a work that can be easily shared for free, it is not impossible. It can therefore be seen that copyleft is not an anti-copyright protection concept. Copyleft requires copyright to exist. Technology is growing at a fast pace and new legal issues come up along the way. The aim of this article was to give an insight into the legal concept of copyleft in order to be able to advise clients in the software industry about their rights and responsibilities under copyleft licensing. 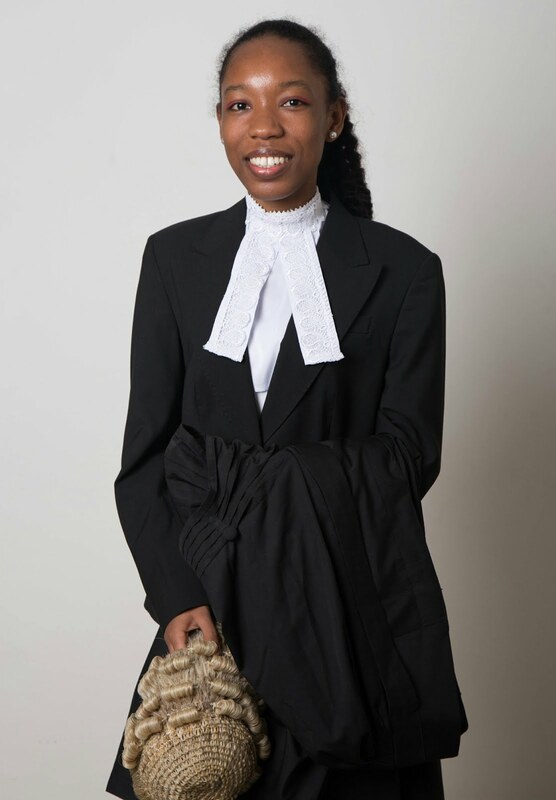 Judy-Vallery Imasuen is a legal practitioner at the Committee for the Defence of Human Rights who has an interest in Alternative Dispute Resolution, corporate law and information technology.